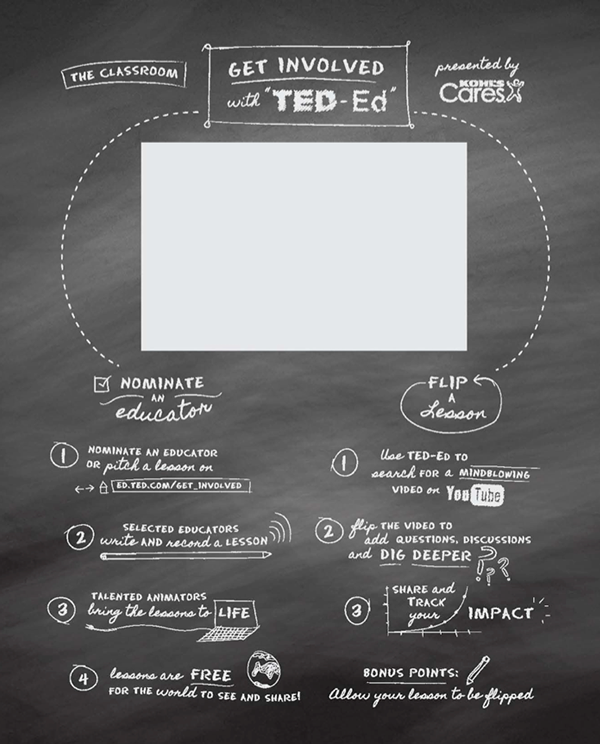 In February 2013, I was asked to work with VP+C to create chalkboard panels for the TED-Ed bookstore featuring educational animations about a variety of subjects. 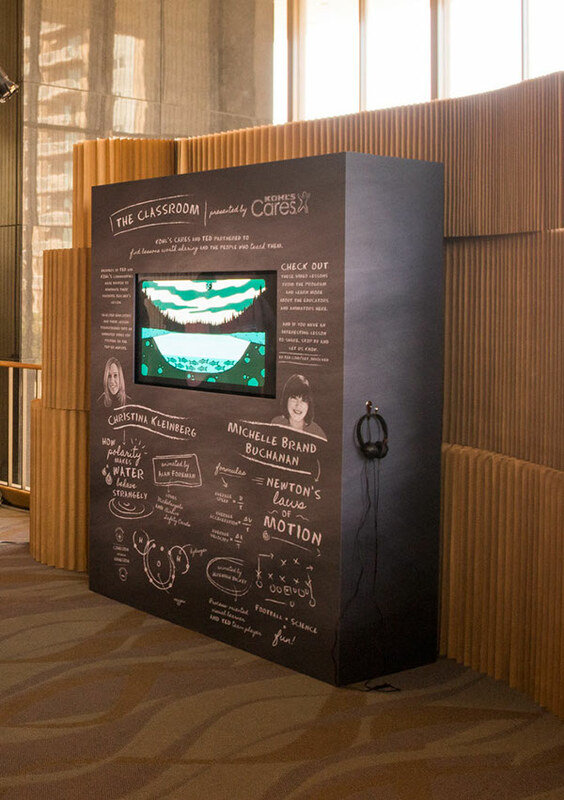 Here's the result! 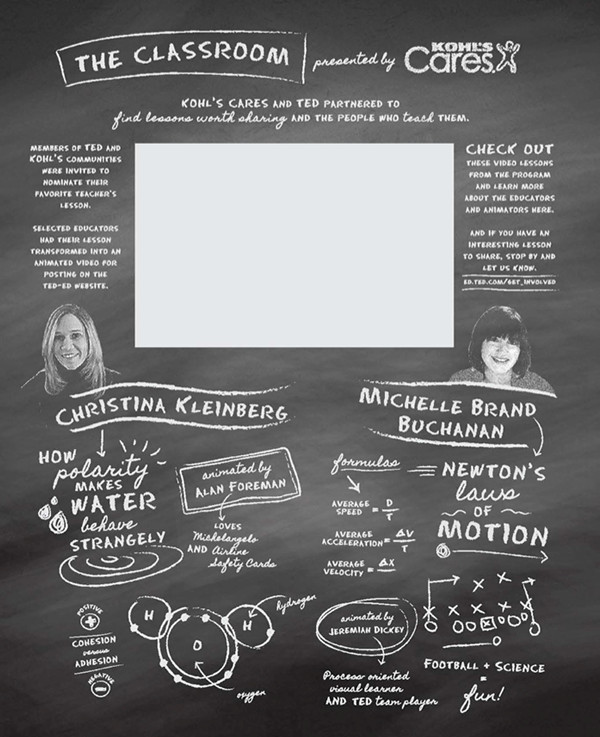 Chalkboard panels designed for the TED Ed x Kohls bookstore in February 2013.